Once you step foot into our design center, it is time for your imagination to run wild. Explore, imagine, plan and find the resources you need to get your next home remodeling project into high gear. 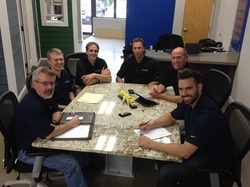 ​Our friendly and knowledgeable staff at Pro Exterior is ready to assist you with design ideas and home solutions from Marvin Windows and Doors® and James Hardie® Products to make your new home construction or home remodeling project a huge success! If time constraints have you feeling a bit frazzled, we recommend scheduling a design consultation and we can make the process as fluid as possible - saving you time and aggravation. Please give call us at 614-358-1110 and one of our product and home remodeling specialists will be happy to assist you with all of your home remodeling needs. 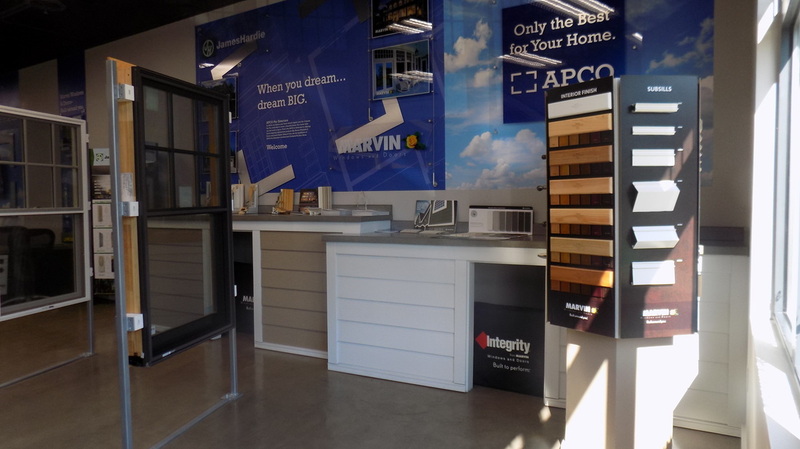 Our showroom on Polaris Parkway gives you the ability to see our product solutions first hand. This is where we will also help you choose the very best products for your home. 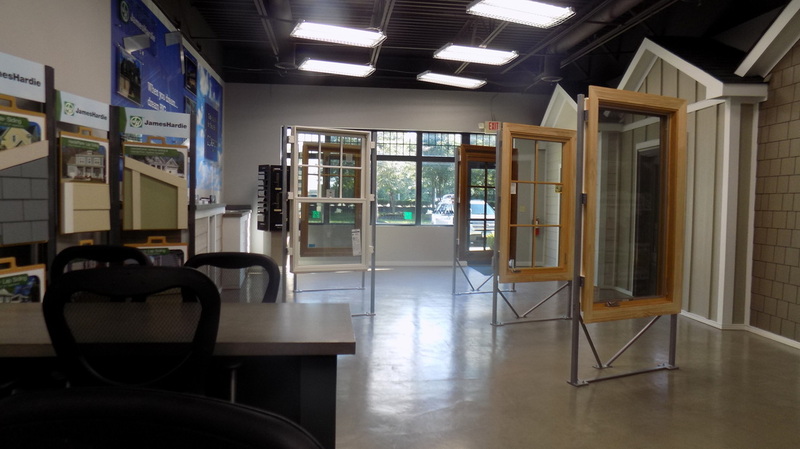 You can see the quality difference right away when you come into our showroom. We will explain how our product line will enhance your home's appearance and improve value at the same time!